Whether it is rubber tired, rubber tracked or steel tracked, we have a loader to do the job. We have skid-steer type in both rubber tire and rubber tracked. Our large rubber tracked unit has a lazer 6-way blade also. 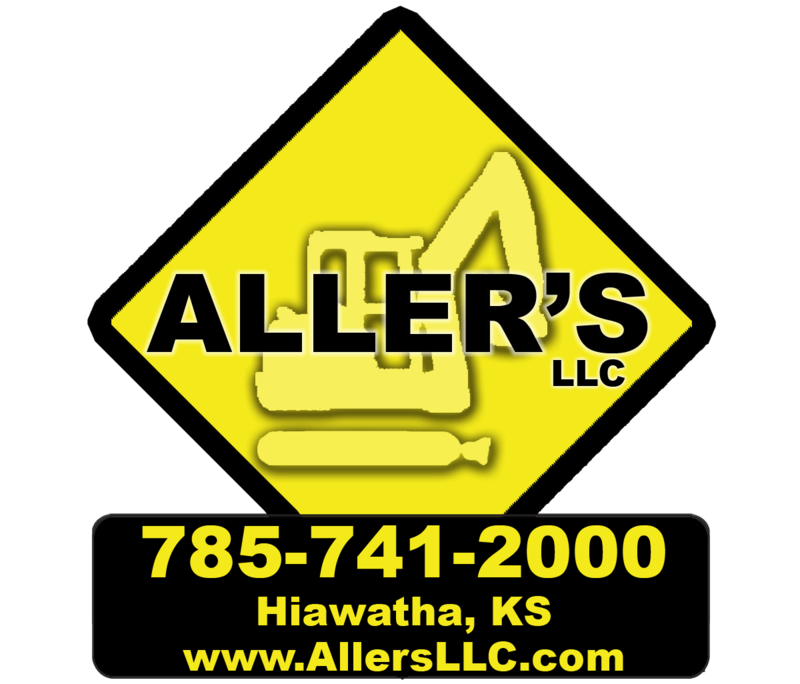 We have from small rubber tire to large rubber tire loaders to fill this area of need. We have a very large steel tracked Caterpillar 973 for large scale jobs. Whatever the need, we can handle it.